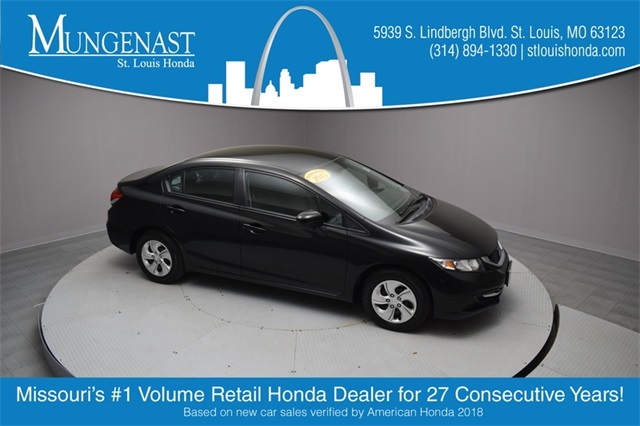 Crystal Black Pearl 2015 Honda Civic LX FWD CVT 1.8L I4 SOHC 16V i-VTEC Black Cloth. 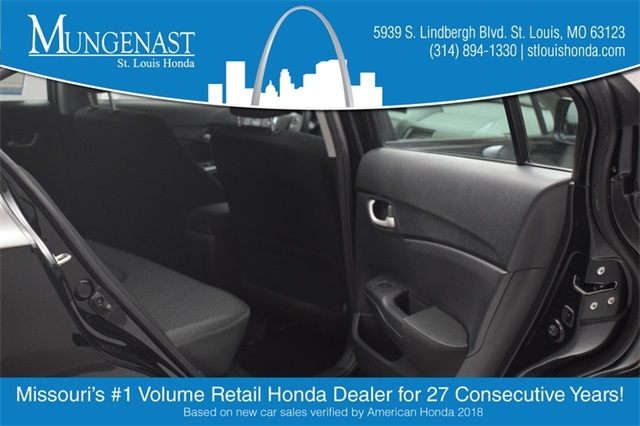 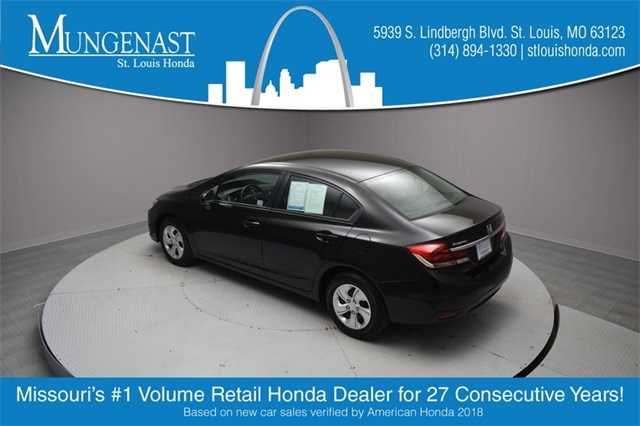 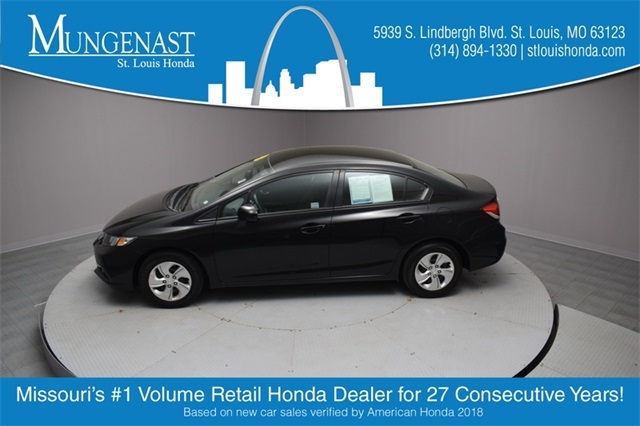 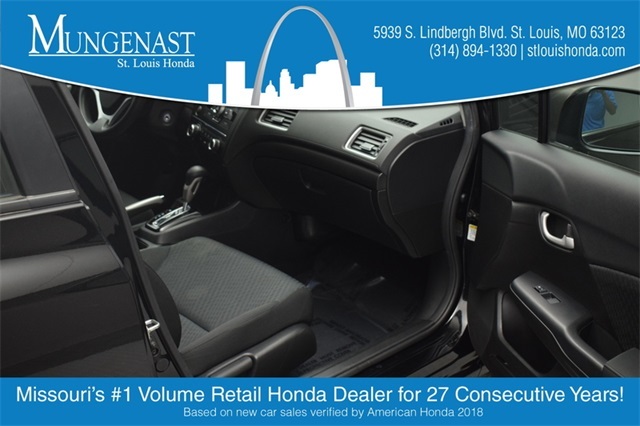 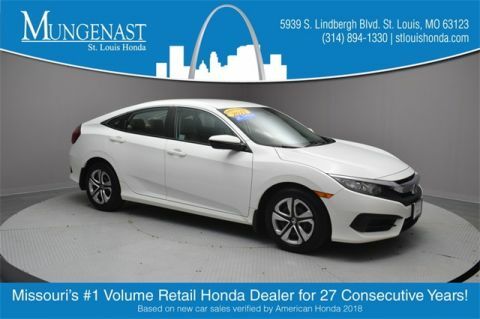 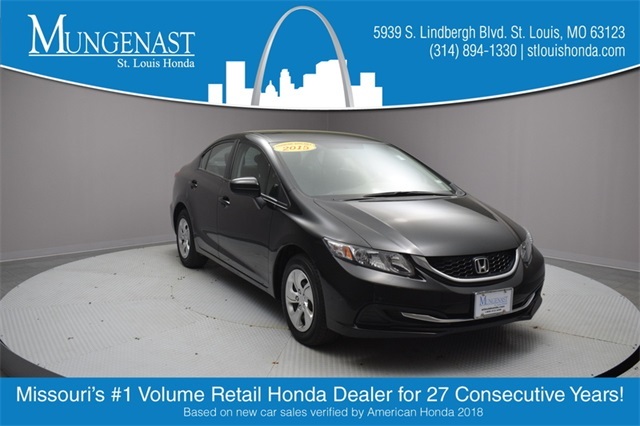 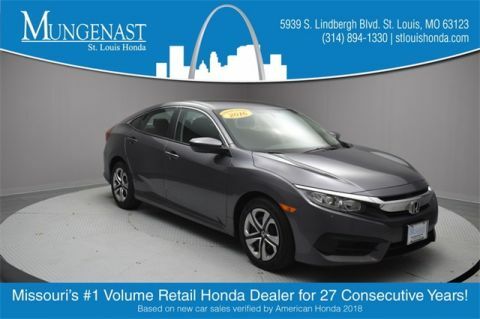 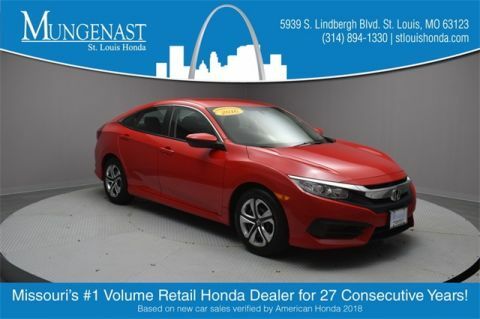 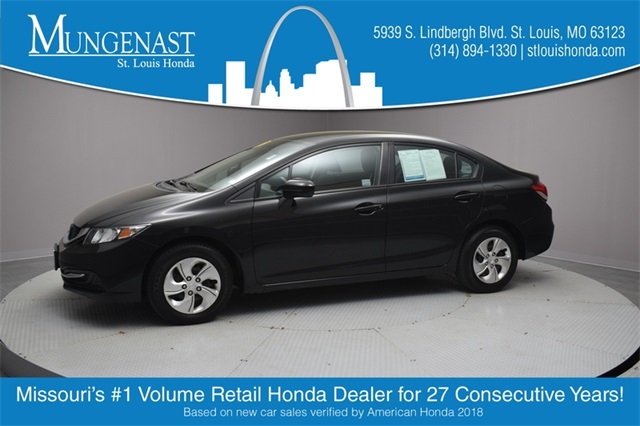 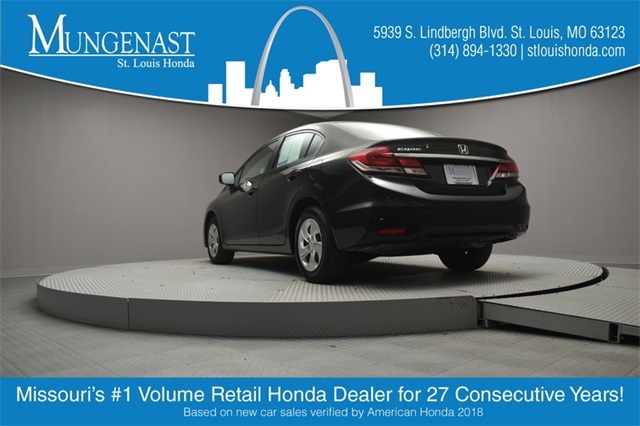 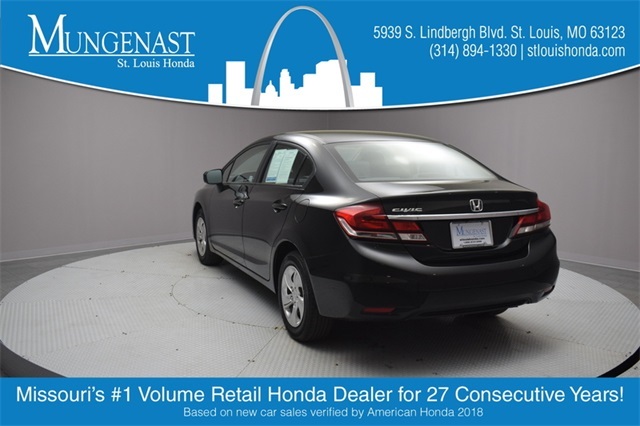 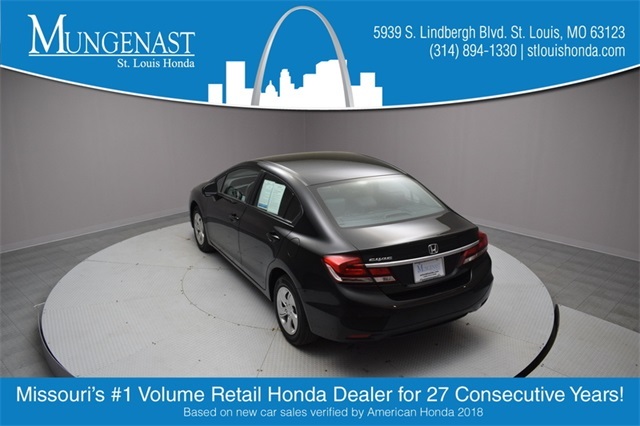 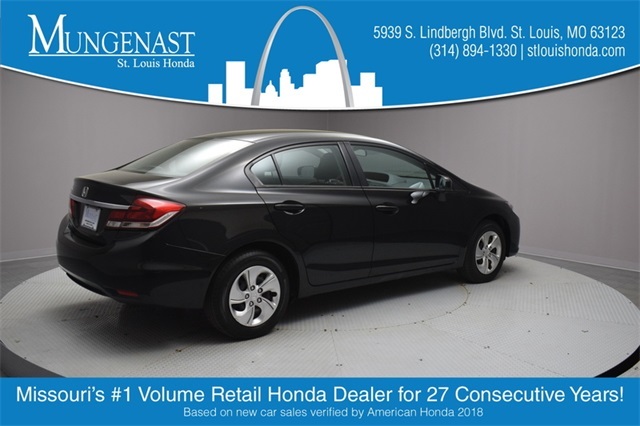 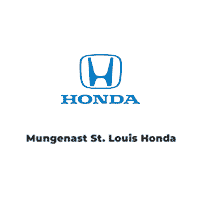 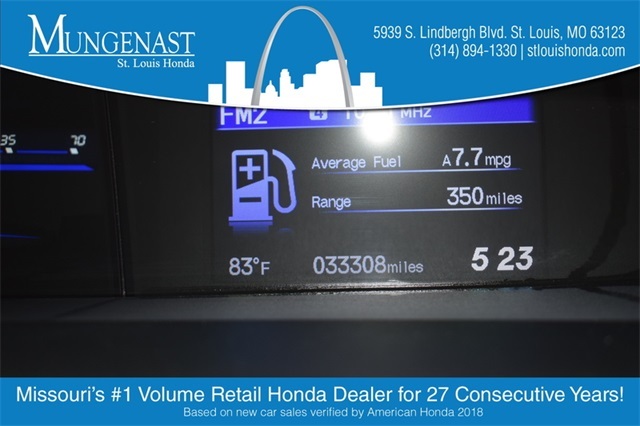 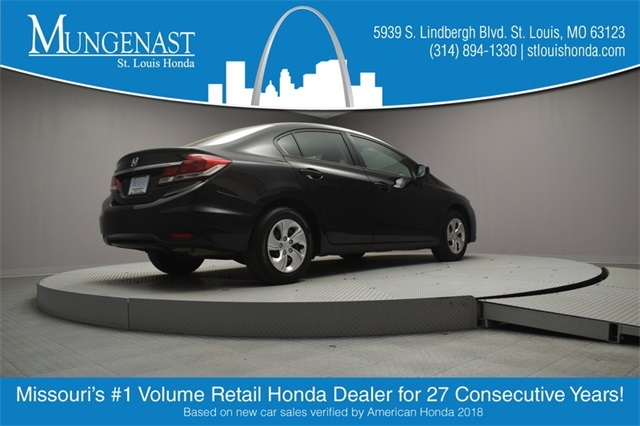 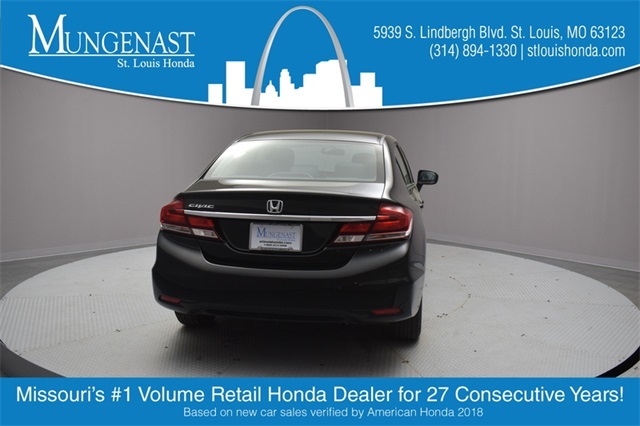 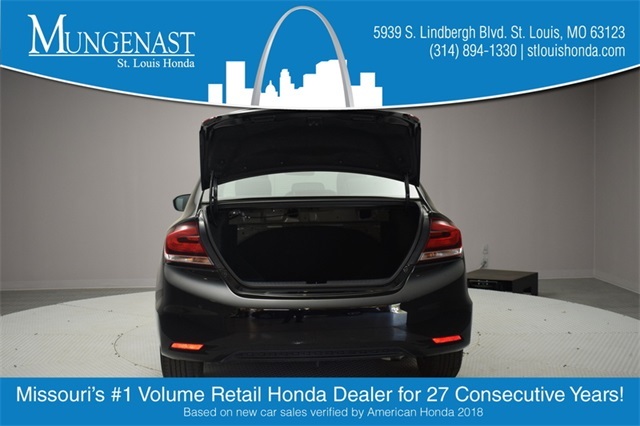 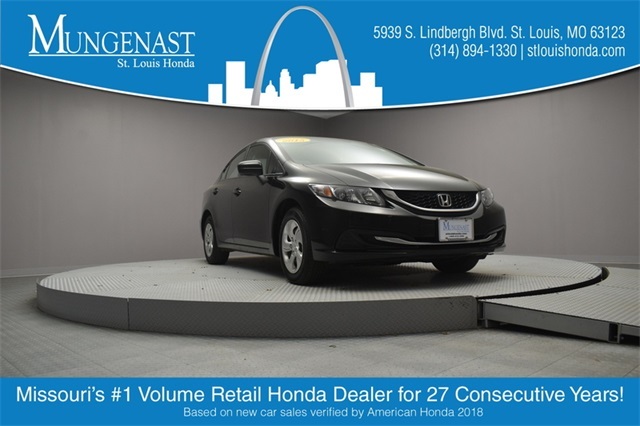 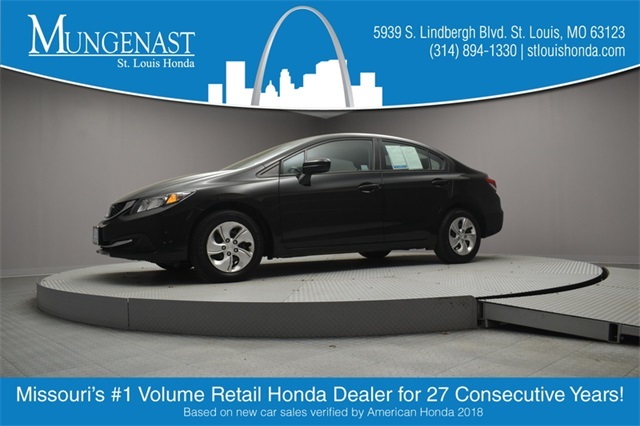 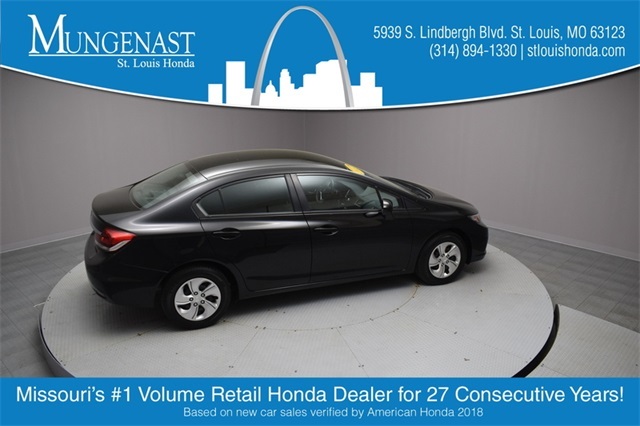 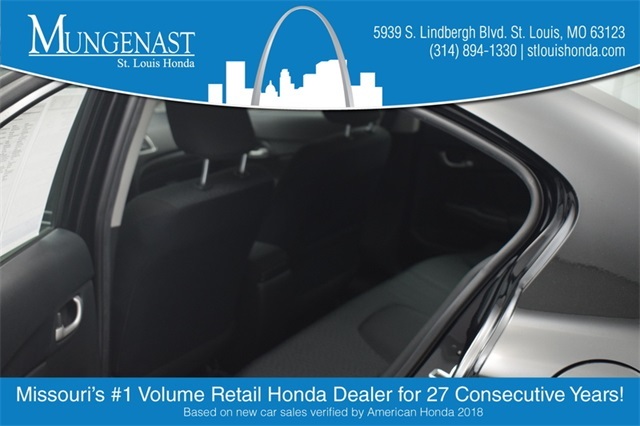 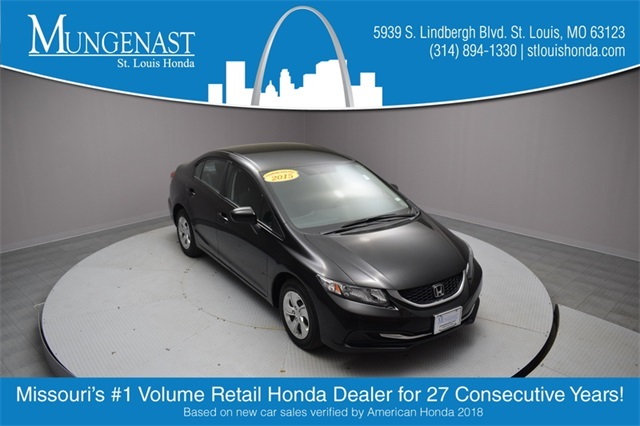 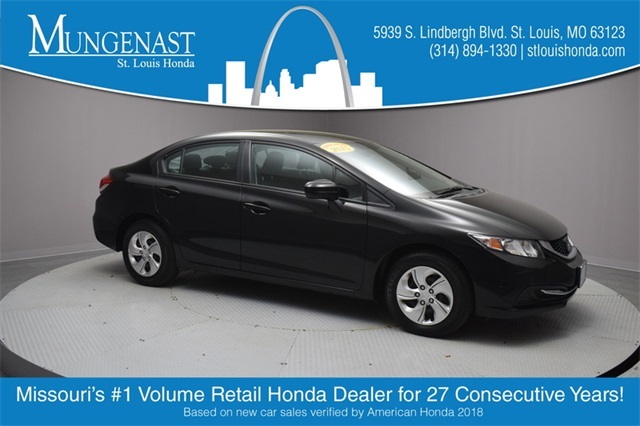 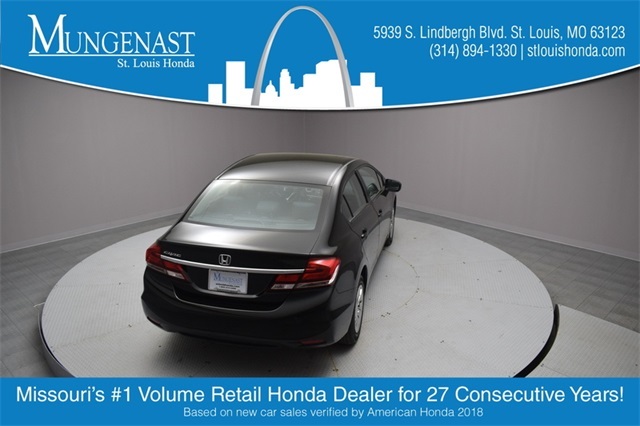 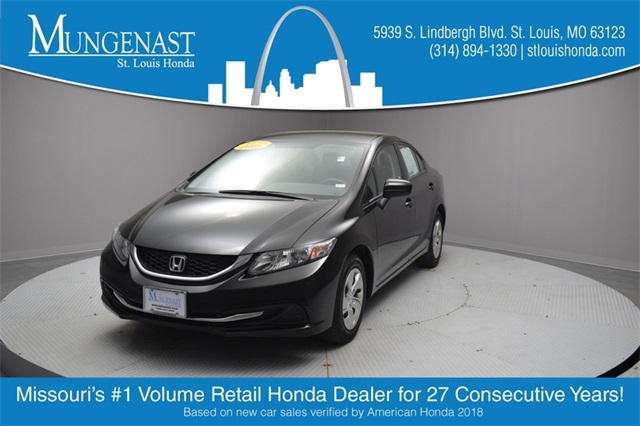 Mungenast St.Louis Honda where Honda makes the car and Mungenast makes the difference. 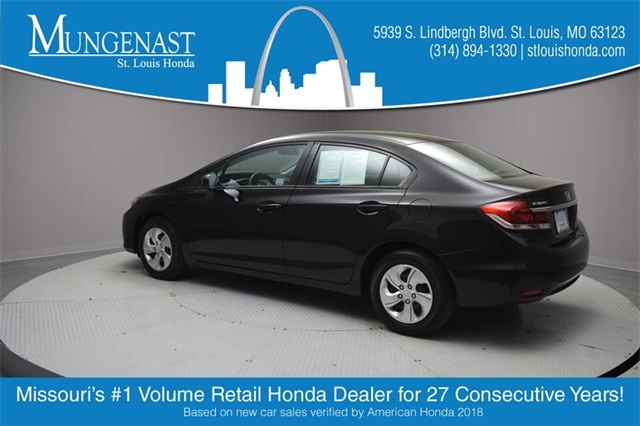 Please call to learn more about this car. 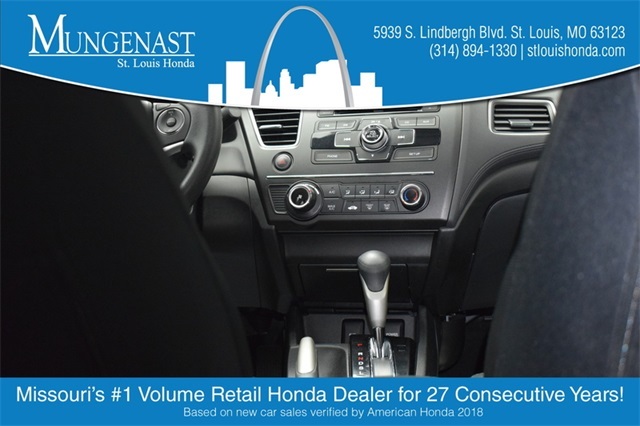 314-894-1330.